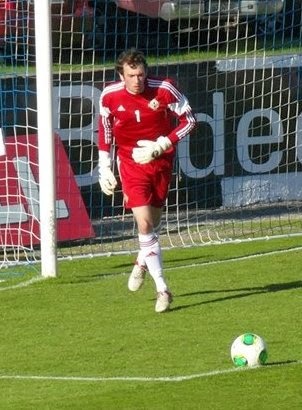 Representative Honours: Northern Ireland: Under-21, 2 Under-19 Caps, 6 Under-17 Caps, 12 Under-16 Caps (2009-2010). Conor Brennan made his senior football debut as a 15 year-old, in a 1-0 Mid-Ulster Cup semi-final defeat by Glenavon in March 2010. At the time he was also a pupil at St. Colmcille's High School in Crossgar, Northern Ireland Schoolboy's regular number one and a former member of the County Down Milk Cup squad. Early in the following season he joined Leicester City, but he was released after three seasons. Brennan joined Kilmarnock in 2013, becoming Kenny Shiels' final signing before his sacking. He spent his first season at Rugby Park in the Under-20 squad, appearing on the bench for the firstteam for the first time in February 2014. From the start of the following campaign he was a match-day regular, making his debut in October in a 2-0 win over Dundee United, coming on as a half-time for Craig Samson who had suffered a broken toe. 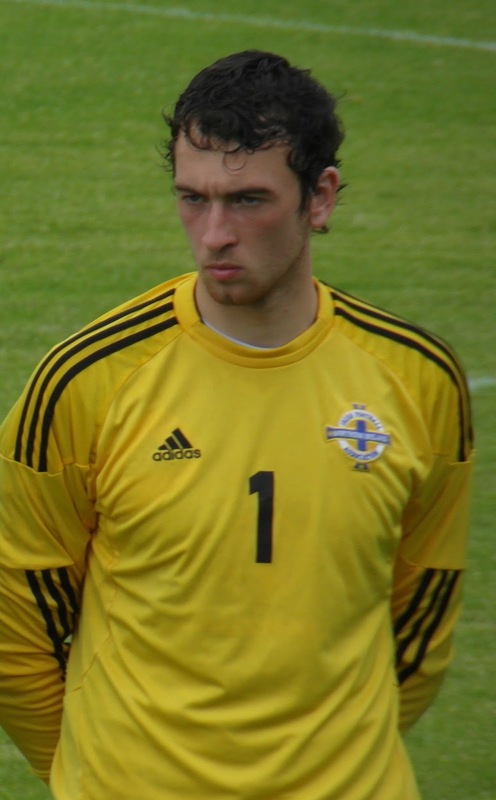 Having played for Northern Ireland at every age-group level, Brennan won his first Under-21 cap in August 2013 against Denmark, in a friendly at his old home ground in Dungannon which resulted in a 1-4 defeat. However, when he was substituted at half-time the scoreline was 1-1. In order to gain more experience Brennan was loaned to Scottish League one side Stranraer at the start of the 2015/16 season, but he was recalled early as Kilmarnock suffered a goalkeeping injury crisis. At the end of the 2015/16 season Brennan was released by Killie.